Sarina Bratton AM is an internationaly recognised succesfull business leader and regional Chairman of a leading European luxury cruiseline. A hands on seasoned company executive and founder with over 11 years experience as Founder and Managing Director with full P&L responsibility and accountability for a $70 million business. Before this she had more than 15 years Line Management experience in a global organisation. Sarina is a recognised entrepreneur with an outstanding ability to identify market opportunities ahead of the game, put together an effective strategy, and importantly, attract investors and lead a team of professionals through start-ups and/or change management. 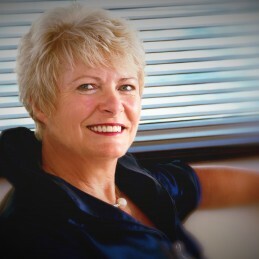 Bratton’s industry sector experience has been primarily focussed in the Lifestyle and Leisure industries – advertising, hotels, cruise shipping, adventure tourism, sport, real estate and marinas, however her previous non executive director roles have exposed her to community, export and investment facilitation, safety, environmental protection as well as Federal and State Government authorities compliance, governance and risk requirements.